This is an open call for CQB venues If you have a venue for me to run a CQB course, you receive a free slot for yourself and one other to do with as you please. This is a $600 dollar value. When it comes to fighting for you life, the most valuable tool that you own is your mind. Fight Focused Concepts course, Close Quarters Battles – The Study is the in-depth study of strategies, tactics, and skill sets that are necessary to be as efficient and effective as possible while fighting in confined spaces. Since 1999, I have been pushing to learn as much as I possibly can inside of the realm of self defense……at the highest levels possible. This is the course where all of that work comes together and reaches it’s apex. 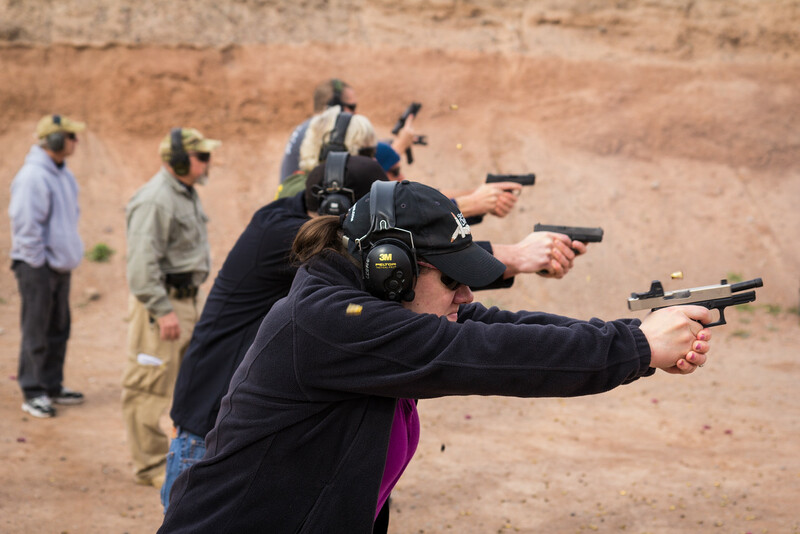 These are the training situations and experiences that make us realize that all that we have learned in the past, was nothing more than a building block approach to reaching that summit that is CQB – The Study. This is where it all comes together……. this is where everything becomes crystal clear……. this is where it is all makes perfect sense. This is the apex of much of your prior training experiences and knowledge acquisition. 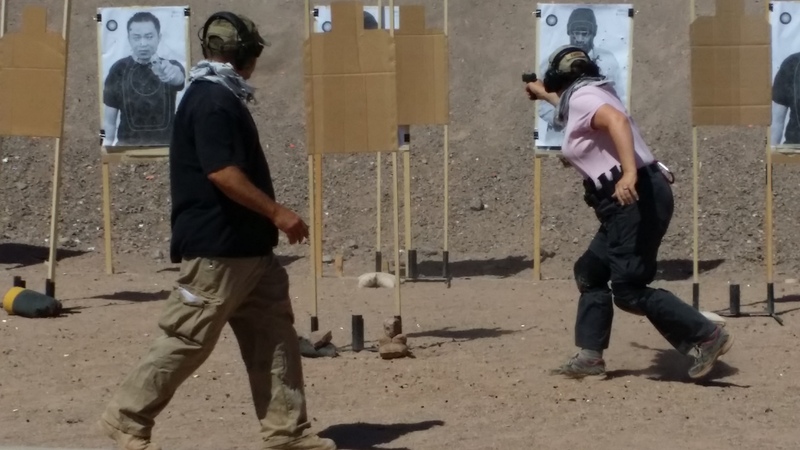 Here are some picture AAR threads of a few the CQB courses that I have run recently. The days of the hosts getting two free training slots for setting up venues and handling the logistics, without concern for the number of paying students is also something that needs to be closely looked at. The hosts must make every effort to help secure the students and negotiate the range fees. 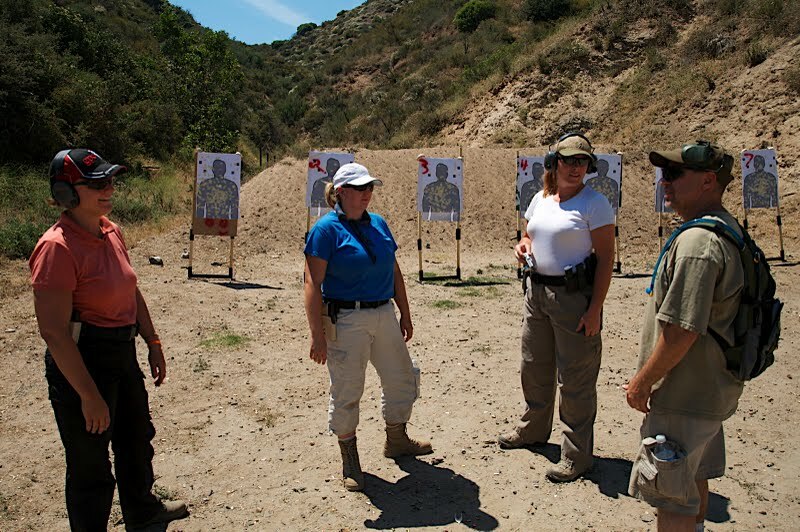 The students can help in this portion of the team work by fulfilling commitments given to the Host and the Instructor. 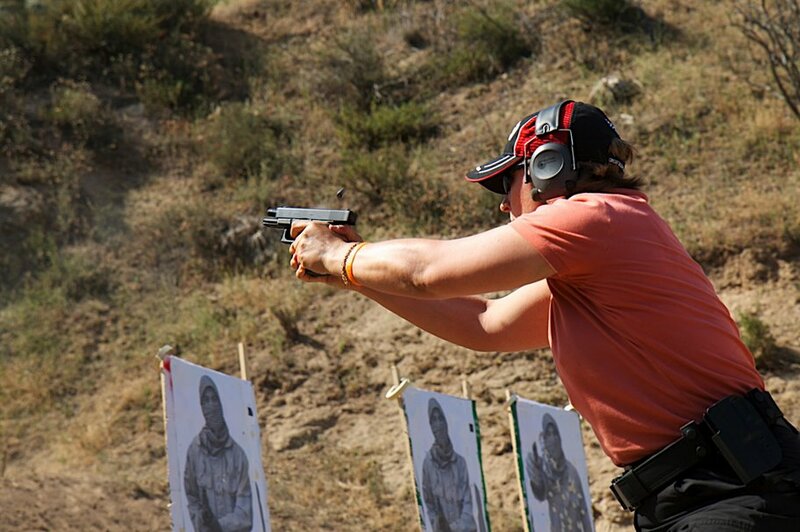 They can also spread the word through training partners, gun forums, and social networking sites. They can also help by accepting paying just slightly more for a traveling course to come to them, over the price of the Instructors local courses. All I need to make this happen is really not asking for much. All I need is 10 paying students and reasonable range fees ($20 per student, per day, or less) to get back to traveling on a regular basis.